Thanks to all your generous support I am finally in Cambodia and have spent a great first week with New Cambodian Artists! 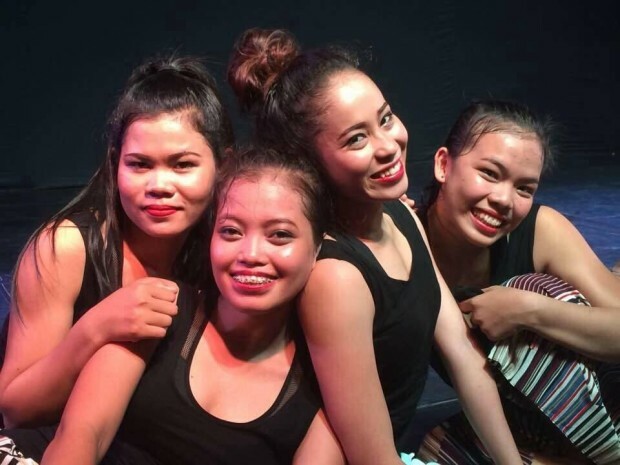 Now Back in Siem Reap, I look forward to starting contemporary technique training with the dancers and the artistic research for our choreography addressing the issue of domestic violence, ‘Kom Lang Satrey’. We are very pleased to be supported by NGO-CEDAW and look forward to present this work as part of their ‘Dignity Porject – Strengthening the Domestic Violence Law in Cambodia’ in November. All of my work here in Cambodia would not be possible without your generosity! A very special thank you goes to Kwesi Johnson, John and Josie Allen, Sue Curtis, Leah James and Shelley Cheng! Please keep supporting me and this work! Any additional funds raised will go to New Cambodian Artists and the production of ‘Kom Lang Satrey’.